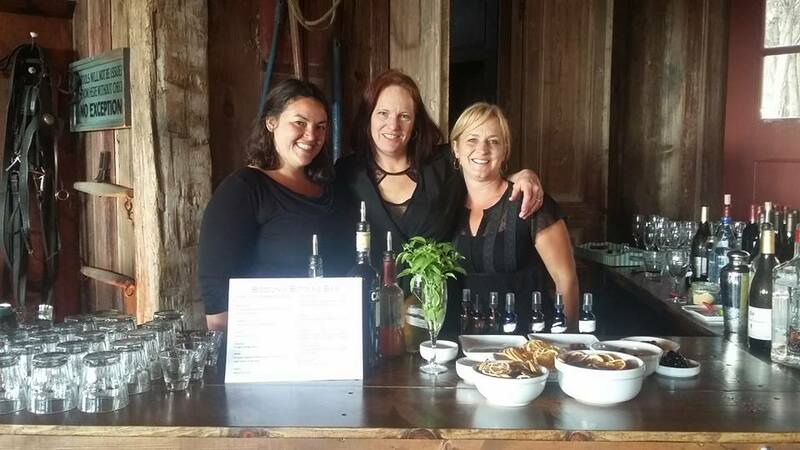 Raise the Bar beverage service provides the Mendocino coast and surrounding areas with professional beverage catering for weddings and events. 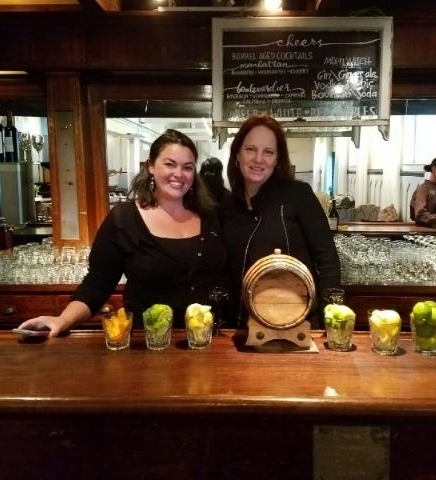 Raise the Bar will provide your event with professional bar servers who are knowledgeable and trained in beverage safety. We specialize in superior service, with emphasis on fresh, local ingredients. Expert bar management for your wedding or event, Management service includes all necessary bar-ware and experienced, professional bar servers. One bartender is sufficient for up to 75 people.